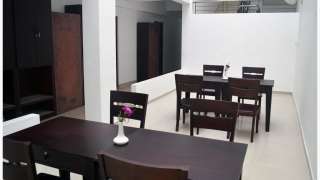 Think of Laals Inn, when you are in search of an economy hotel to stay comfortably in Kochi. Built suitable for long and short stays, Laals Inn offers all premium facilities in a surprisingly affordable budget. It is located in the most convenient location of the city in order to accomplish all your corporate, shopping and recreational needs. 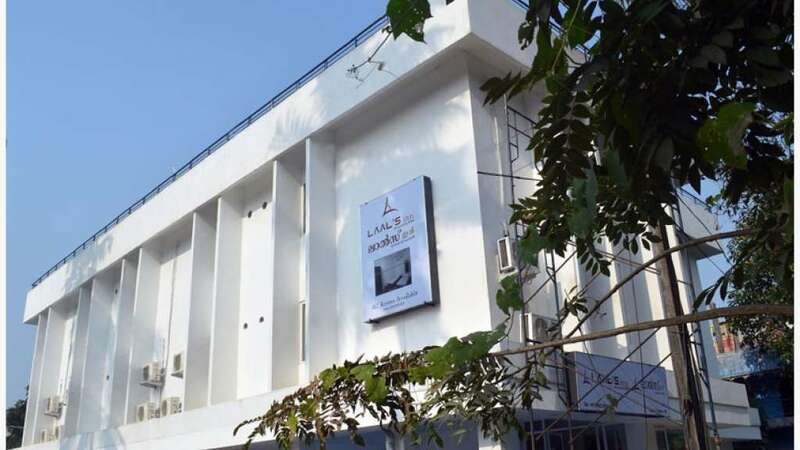 The nearest attractions of Laals Inn are Vyttila Mobility Hub (2 minutes walk), Fort Cochin, Marine Drive, Hill Palace, Cherai Beach and Dutch Palace. 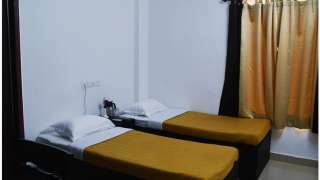 Equipped with 36 rooms in total, we have 9 single rooms (stranded rooms), 25 double rooms (deluxe rooms) and 2 triple rooms (super deluxe rooms) to stay in. The rooms which are properly aired are facilitated with A/C, telephone (intercom), 24" LED TV, drinking water, writing table with chair, wardrobe, hot water facility, all bathroom amenities like bath towel and soap, and laundry (chargeable basis). And of course we offer a safe parking facility.